Where to start looking for potential financial planners. 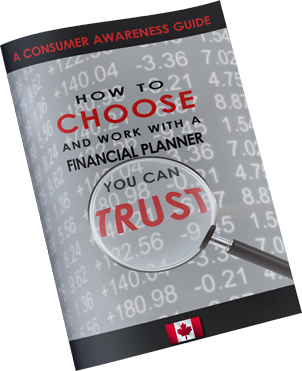 Four major deal breakers when it comes to choosing a financial planner. 12 Key Questions you must ask a financial planner before you hire one.